Coming VERY soon…The Alpha Ops Series! 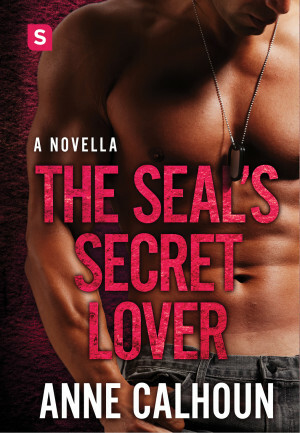 The Alpha Ops series is almost here, with the first novella – THE SEAL’S SECRET LOVER – releasing on February 2, 2016! 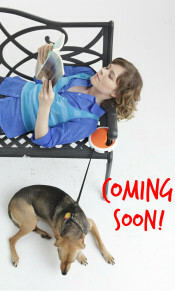 Check out these fabulous covers, and click through for blurbs and links to preorder. Where I live February is cold and gray and dreary, the worst of winter before March begins to bring hints of spring. 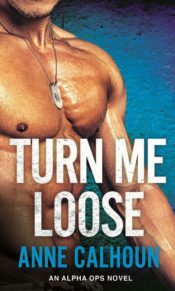 If you need a little heat to get you through winter’s last icy blasts, these novellas featuring SEALs and the feisty women they fall for will be perfect for you! Secret lovers are one of my favorite tropes – and this one also features and best friend’s sister element. Keep this on the hush-hush, okay? 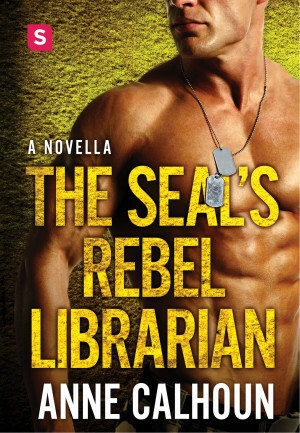 A SEAL and a rebel librarian…what’s not to one-click? Who doesn’t love a second chance story? 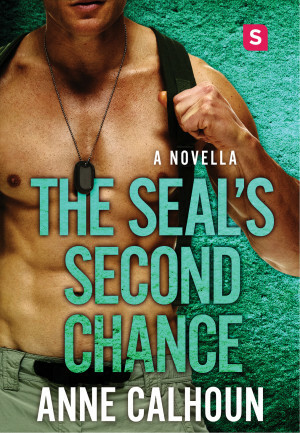 This one features a professional basketball player turned coach and the SEAL she thought she’d lost forever. This series sets up a three book arc set in the same town. The first novel, UNDER THE SURFACE, is available May 31, 2016, just in time for summer vacation/beach reading! ← 4 1/2 Stars and a Top Pick for THE MUSE!